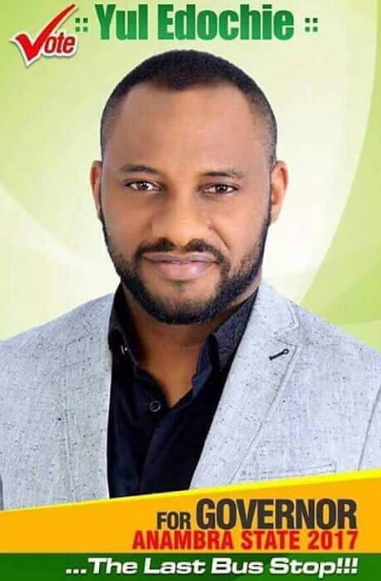 Nollywood actor Yul Edochie has turned his Anambra state governorship election into comedy. The actor running under the Last Bus Stop Party took to the social media today to call for support from fans. 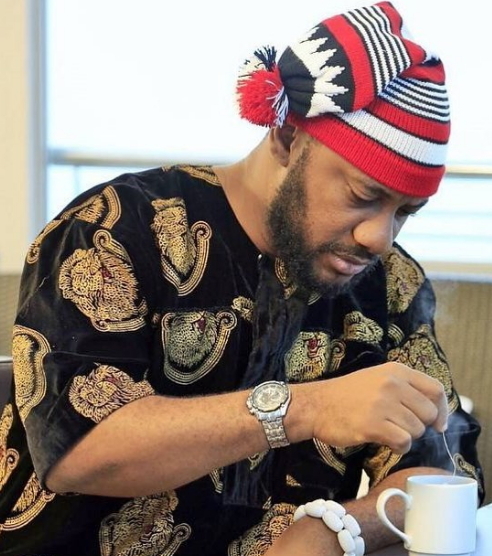 Yul Edochie who promised to solve all the problems facing the people of Anambra urged the youths to vote for him in the 2 minutes campaign video he uploaded on Instagram this morning. There is nothing new in crying during campaigns. Some who allegedly cried succeeded in being voted in, albeit after more than one try… So employ all weapons at your disposal and all the best to you. However, remember to listen to the cries for better life from the people when they vote you in. Last bus stop na name of party? I cannot posibul to be vote into that party. Nonsens. Make he go Moto park to be finding who go vote for him.